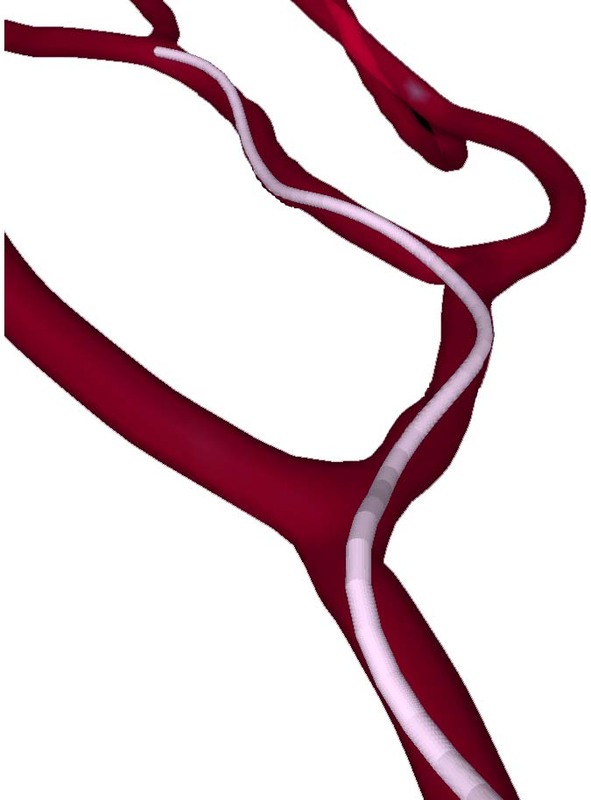 This 1-dimensional Finite Element Method (FEM) was developed in the context of coil embolization in neurology. 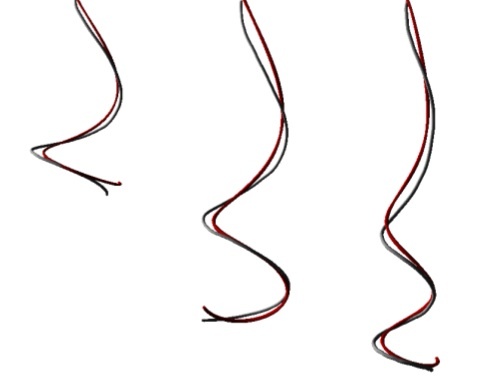 This method is based on Kirchhoff rod theory, and allows to simulate any 1D flexible structure, like catheters, guidewires or needles. Moreover, an adaptive formulation is proposed to model the insertion of such medical devices.